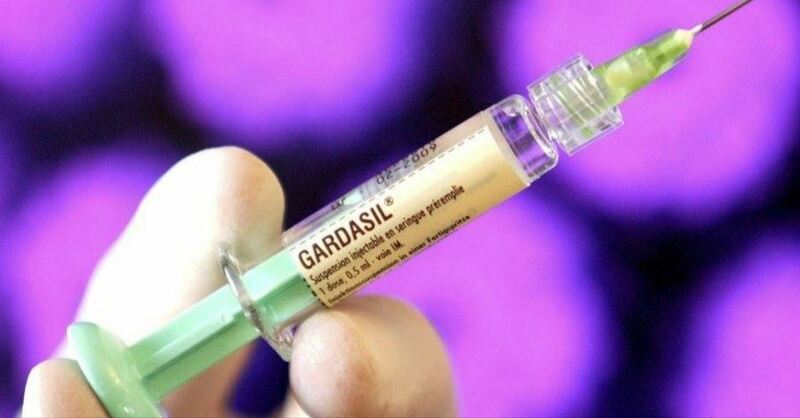 In what appears to be an unprecedented move, the Allegheny County Health Department (Pittsburgh) is considering a MANDATE that would REQUIRE all 7th grade boys and girls to receive the HPV VACCINE before being admitted to school. Given that the HPV (Human papillomavirus) is sexually transmitted, not contagious in a school setting, and already available to anyone who wants it, this proposed mandate is totally unnecessary for the health of school children. At a recent public meeting organized by the Health Department, numerous medical professionals spoke in favor of the HPV vaccine mandate. It has since been discovered that several of the speakers have conflicts of interest related to vaccine manufacturers that they failed to disclose. The Allegheny County Health Department has asked for comments by July 7, and based on the public response, a report will be made to the Allegheny Board of Health on July 13. The Board will make a recommendation on whether or not to proceed with the mandating the HPV vaccine through the regulatory process for the 2017-2018 school year. Time is short: We just learned that the Department of Health wants all letters by July 7. NOW, it is time for YOUR voice to be heard. Please take a few minutes to get involved and spread the word about this proposed mandate.